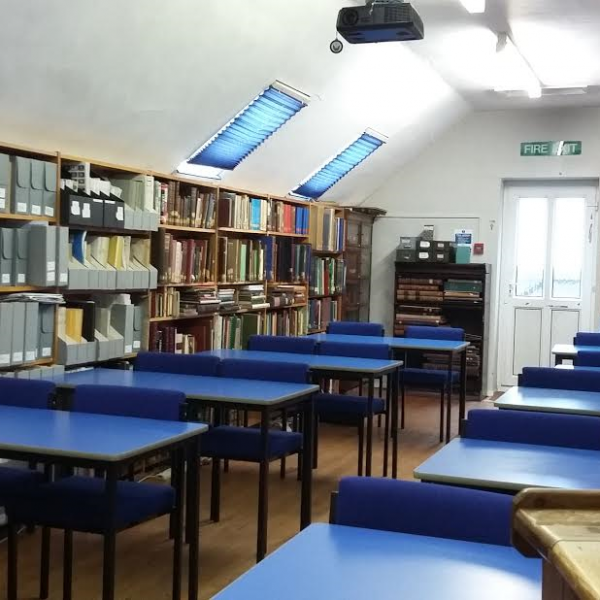 The Heraldry Society’s library is currently divided between The Institute of Heraldic and Genealogical Studies in Canterbury, Kent and the Society of Antiquaries in London. The main part of The Heraldry Society Library is now housed at The Institute of Heraldic and Genealogical Studies in Canterbury. Society members have free access to the heraldry collections of the Institute, but not to the genealogical collections. 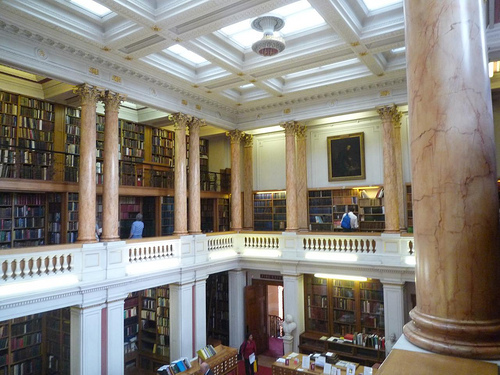 Before visiting the Society of Antiquaries, please make an appointment, as all external researchers are asked to do – please check here for information. Please request a Letter of Introduction from The Hon. Secretary prior to your visit – secretary@theheraldrysociety.com.